Like most progressive bands and their music, England's Haken continues to experiment and evolve, intrigue and mystify. Or as vocalist Ross Jennings has said, "We don't like to make simple music. We always aim to defy expectations ..." Or perhaps not. 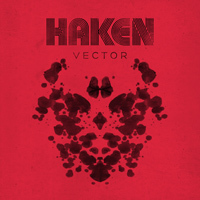 With that in mind, we turn to Haken's latest and fifth studio album, Vector. If the album art strikes you as familiar, it's an homage to the Rorschach ink blot test common in psychological analysis, a slight theme running through the album. 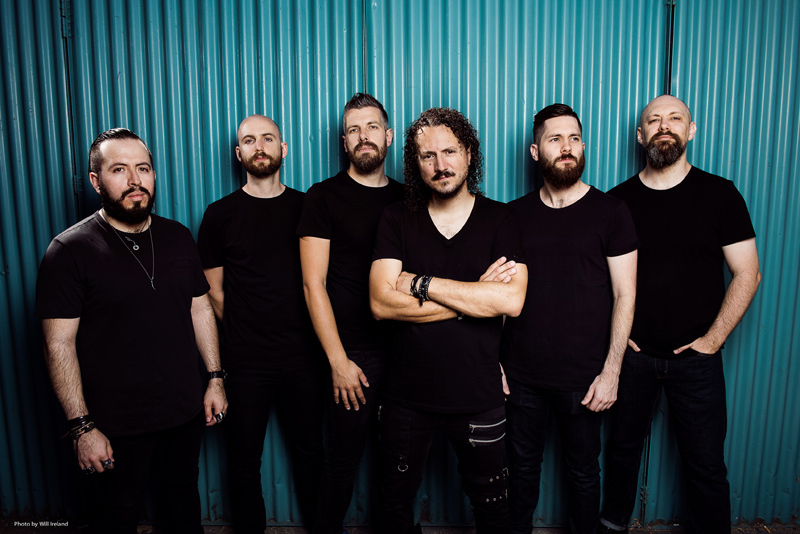 While Haken can be creative in making complex, rather than "simple" music, there is a larger predictability to their style. Most compositions revolve around a simple pattern: lighter and simpler moments in juxtaposition with parts that are a flurry of heaviness and complex prog wonkery. The former usually involves the vocal parts, the latter, the expressive musical gymnastics of the other musicians and instruments. Then you can throw in abundance of poly-rhythms, tempo and time signature changes, quirky keyboards, and soaring guitar solos. 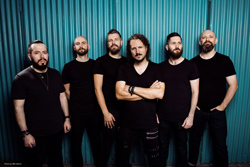 As usual, Haken can offer songs with long and large amounts of prog innovation like Veil, Puzzle Box, or A Cell Divides, which is a clear example of their juxtapositional musical formula. Then they can offer something more short and accessible with the groove of The Good Doctor or something relatively mellow and ethereal such as Host. Some may find Vector inherently intriguing and so innovative, only and simply because it is Haken. 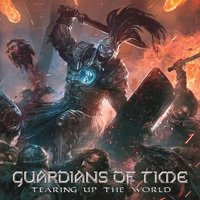 Alternatively, I found the album to be simply typical Haken, and so largely another predictable practice of their progressive musical style, but not without some merits of its own. Nevertheless, if you're a fan of Haken, you will enjoy Vector.